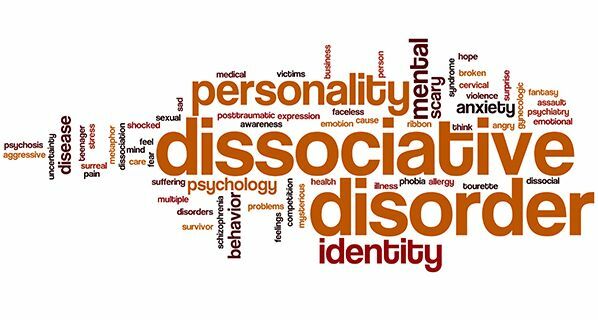 Just about everyone has the capacity to dissociate. A mild form of dissociation is the day-dreaming state many have experienced while staring out a window. Another is when a driver can’t recall having travelled a short distance in their journey. There are varying degrees of dissociation. Depression is one of the most common secondary conditions arising from an untreated or ineffectively treated anxiety disorder. 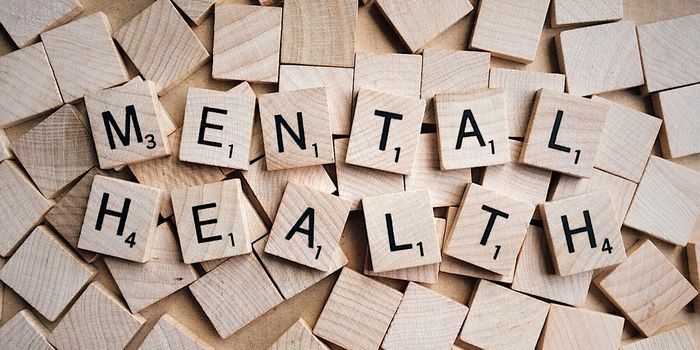 Sometimes it’s the resulting depression that becomes the primary diagnosis, while the underlying anxiety disorder goes either untreated or unrecognised. The symptoms of anxiety are ones we are all familiar with. After all, anxiety is part of our emotional experience as human beings. 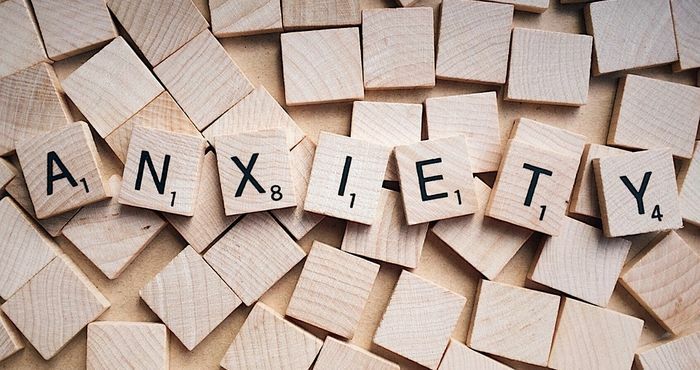 It is only when the symptoms of anxiety become problematic or disruptive to day-to-day living that the person may seek the assistance of a health professional. However, research shows many people will delay taking this step for up to eighteen months following the first signs of a disorder. There are many reasons for this, but they often include the stigma associated with mental illnesses and disorders. Physiological researchers suspect a chemical imbalance in the brain may be involved in the development of an anxiety disorder. However, it’s still uncertain whether this imbalance is the cause or result of the disorder. The DSM IV (diagnostic manual) mentions a genetic pre-disposition as panic attacks can quite often be traced through families. Excessive worry over both big and small issues, whether imagined or real for a period of at least six months. The person feels uncomfortable physical symptoms throughout most of the day and will typically avoid or limit exposure to any situation where an increase in symptoms is likely to occur. People with Generalised Anxiety Disorder often have a history of being a ‘worrier’.